Data published by Experian MarketIQ, which tracks M&A activity at regional and national level, shows that the number of deals done in the North East between June and September increased from previous periods. The indications are that deal volumes will continue to rise into 2018, considering the sustained and active interest of private equity and venture capital firms in the region and the strength of the stock market increasing the appeal of IPOs as a means of fundraising and exits. 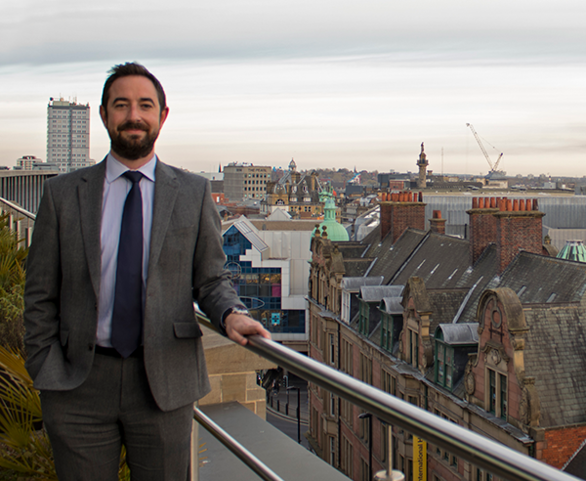 We are the North East’s busiest legal adviser after the first nine months of 2017 and the only regional firm ranked in the national top 20 in terms of volume of deals completed this year, according to Experian. 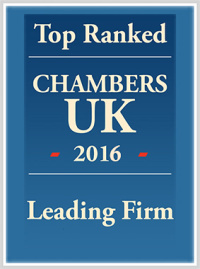 We topped Experian’s rankings at the end of 2014, 2015 and 2016 and are leading the way again in 2017, having worked on 22 corporate deals for clients ranging from small business startups to large companies, PLCs and private equity investors. Matthew Walsh, associate in our corporate team, who collates and monitors deal activity, said: “We have had the busiest summer we can remember. Large deals have remained strong compared with the same period last year. At one point the Muckle team were working on several high value deals simultaneously; Baird Capital’s investment into CAV Ice Protection and CAV Advanced Technologies, LDC’s multi-million pound development capital investment into Patrick Parsons, the sales of O’Brien Waste Recycling Solutions to Biffa plc and Transflex Vehicle Rental to Equistone backed TOM Vehicle Rental and the takeover of Quantum Pharma Plc by Clinigen Group plc, which valued Quantum Pharma’s share capital at £150m – one of the region’s biggest deals this year. “To raise funds and provide an exit for shareholders, we expect interest in IPOs to rise as the strength of the markets makes this avenue more appealing. “A national trend of overseas acquirers taking advantage of currency fluctuations and a robust domestic economy was also seen here, with Chicago-based GTCR acquiring Sage Payment Solutions from the Sage Group Plc. “While there may have been a slight downturn in small and medium sized deals generally compared to the same period in 2016, the deal prospects for 2018 look strong with sector consolidators competing with private equity and venture capital firms to increase activity. “We have certainly found, working closely with a cross-section of businesses, advisers and funders, that there remain many organisations with ambition. Equally there are investors to fund growing companies and buyers for good businesses that are for sale, regardless of their size. For more information on how we can help your business, contact Matthew Walsh, or call 0191 211 7893.